He is fluent in all languages, including three that he only speaks. On every continent in the world, there is a sandwich named after him. When he drives a new car off the lot, it increases in value. He lives vicariously through himself. His beard alone has experienced more than a lesser man’s entire body. 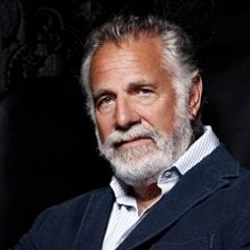 He is… The Most Interesting Man in the World. Now, you too can be him. Or at least look like him. Here’s how. A classic. The perfect look for the most interesting man in the world. If you’ve already got a Tuxedo, perfect. 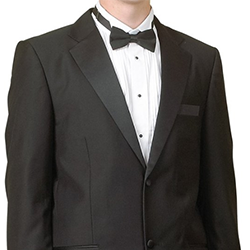 If you don’t, the one I linked too is about the cheapest tux I’ve ever seen. Alternately, a black suit will also do the trick. Leave the tie off, unbutton the top button, and you’re all set. 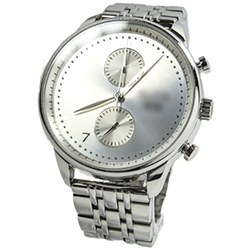 If you’ve already got a nice metal watch, it’ll probably work great for this costume. 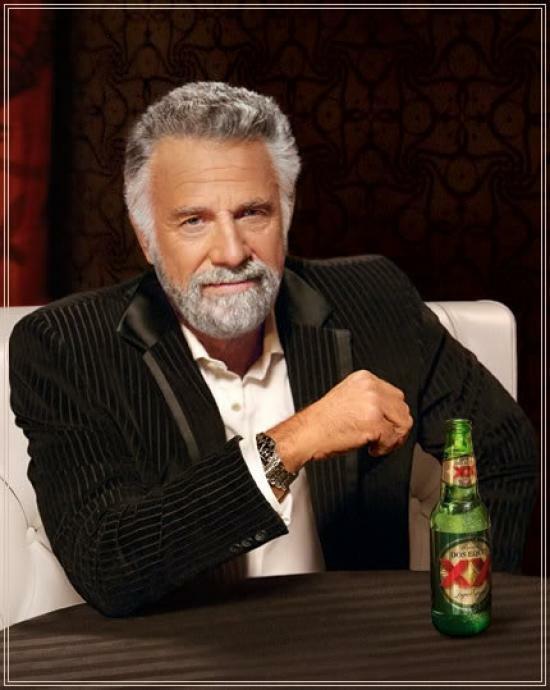 Don’t worry if it’s broken, as The Most Interesting Man in the World’s broken watch is right 24 times a day. If you’ve already got gray hair, then all you need to do is neatly trim (or grow) your beard and brush your hair back. If you’ve got the right hair and beard, but the wrong coloring, you can spray it or powder it. If all else fails, look around and see if you’re able to find a suitable trim gray fake beard. I wasn’t able to find a good one, but that doesn’t meet it doesn’t exist. 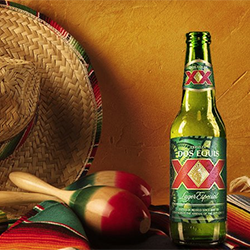 He doesn’t always drink beer, but when he does, he prefers Dos Equis. This is a must-have for any “Most Interesting Man in the World” costume. If you’re going to a BYOB party, then this is perfect. Pick up a 12-pack on your way. If your party is of the non-alcoholic variety, then be sure to polish one of these off before hand and bring the empty with you. And that, my friends, is how you transform yourself into The Most Interesting Man in the World.